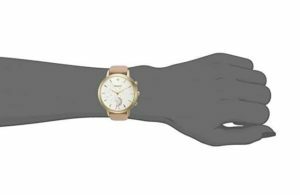 Are you searching an honest hands-on Kate Spade Smartwatch review? You just found it! Must read full reviews & features of the Hybrid Smart Watch for Women. Why Should You Buy the Smartwatch? 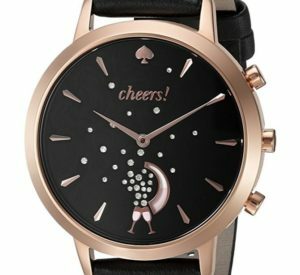 Before adding the watch to your cart, please see this Kate Spade Smartwatch Review! Is the Kate Spade smartwatch worth the money? Well, the watch has many lucrative features. But it also has its shortcomings. 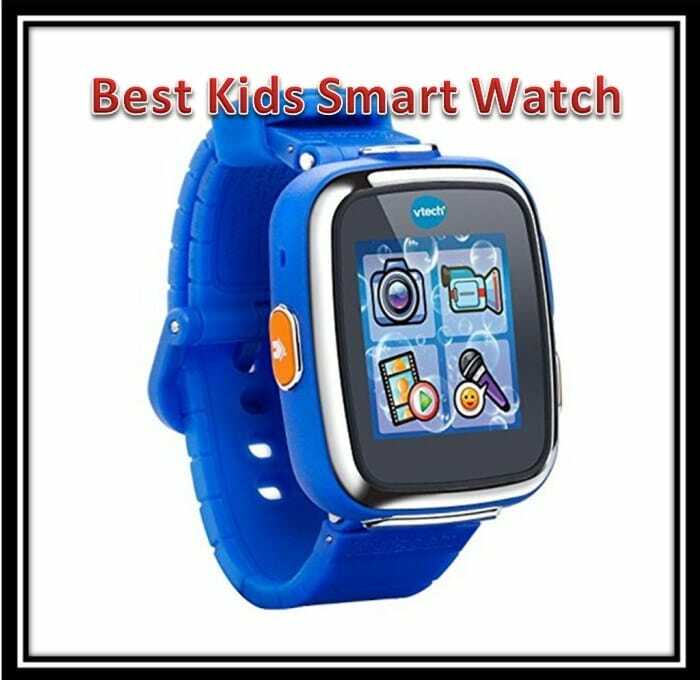 So, get a clear picture of this by having a look at this New York Metro Grand Hybrid Smart Watch review. Then, you’ll know why you should or not add it to your cart. The Kate Spade Smart watch can be a great fitness companion if used well. Well, it will not help you jog, but it will motivate you to do more than just that! 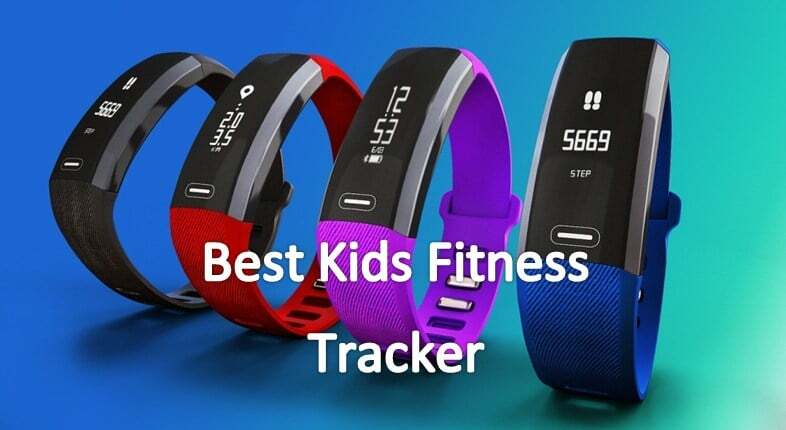 For instance, it will count your steps, distance and the estimated number of calories that you burn during work out. The app shows you intuitive charts that illustrate how you’ve been working out. Get to know when anyone calls, texts or wants to chat with you. The app will send a message to the smartwatch. Then, it will vibrate to alert you about it. The watch also vibrates when your phone receives important notifications. Likewise, you will receive alarm and phone alerts on your watch. The interesting thing about the vibrations is that they are different. The watch has distinct vibrations for different kinds of notifications. After you stay a few days with the Kate Spade Smart-watch, you will adapt to the shakes. Then, you will discern what each vibration means. Electronics are not water friendly. In most cases, water shots their circuits. Also, too much humidity can cause rusting. Both situations would easily damage the device. But, the Kate Spade watch is resilient. It neither allows water to penetrate nor gets damaged during the rain. A splash or a brief full immersion would not hurt the watch. Research proves that it can withstand water up to 30 meters (100 feet). Of course, you should not tempt it by bathing or swimming with it on. You can sync this watch with your smartphone. It supports Bluetooth 4.1 enabled phones. This includes Android 4.4+ and iOS 8.2+. But, even without the smartphone app, you can still use the watch to check time. Although, that would not give you the best performance. So, you need to get the app, too. The Bluetooth can remain open for a whole day, but it’d consume too much charge. Coin cell batteries power the majority of decent hybrid watches. The battery lasts a couple of months. The company says that the battery can go up to six months. 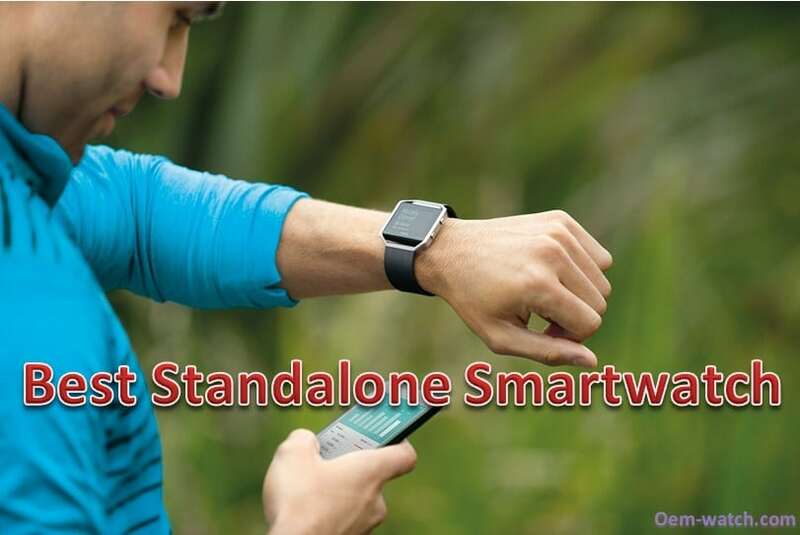 But, the advanced smart features will consume quite a substantial amount of charge. If you consistently use Bluetooth and other monitoring functions, the battery will need replacement after a few weeks. When the battery runs out of charge, both hands will move towards the 6 o’clock position. Then, a warning will appear on the app’s dashboard. Of course, it’s not rechargeable. The batteries are affordable. Fossil Group pays attention to the design of their watches. Kate Spade is one of the company’s Grand Metro brands. The difference with the others is that Kate Spade is a little thicker. Also, its function buttons are on the right-hand side. Unlike ordinary watches that have a plastic cover, Kate Spade has a stainless steel at the underside. The casing is ergonomic and the watch is friendly to the wrist. Well, the watch looks like the traditional version, but it has advanced features. The hybrid smart watch for women is better than the majority of Android wears. 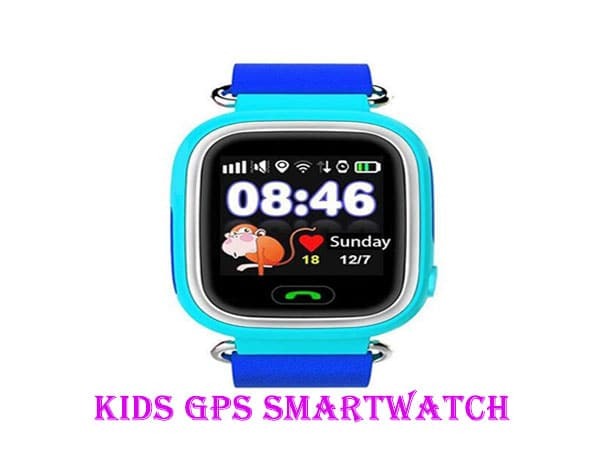 At first glance, it is not easy to tell that it’s a smartwatch. Thus, it is ideal for individuals who want a watch with advanced features but a minimalist look. The finish is cuter, smaller and more feminine than a large bulk of smart watches in the stores. The calibrations are small and unnumbered. Instead of the 12 o’clock line, the watch has the Kate Spade logo. Then, the watch’s display has a cluster of crystals above the glasses. Moreover, there’s a cute moon-like feature. The watch’s hands are simple and elegant enough to articulate to the design. 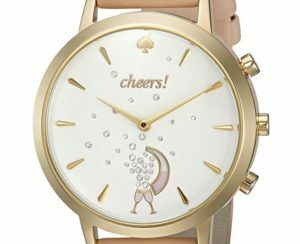 Right below Kate’s spade, there is the word ‘Cheers!’ That’s to show that the watch remains true to the Kate Spade watches! The company maintains the look and features of the original brands. For instance, the watches come with a leather strap. These belts are tough to withstand different weathers and pressure. Yet, they are soft enough to fit around the wrist comfortably. The leather straps come in three designs. The first is a soft black strap that fastens a black faced Kate Spade. Then, the pale pink soft belt comes with the gold face. And, the gray belt has a silver faced watch. To fasten the smartwatch around your wrist, you need to etch Kate Spade button into the buckle. The watch is resistant to 100 feet of water. Thus, it can withstand brief immersion, splashes, and water. But, you should not try to bath or swim with the watch on. It has analog-quartz movements. But, this is only to maintain the traditional looks. You can buy the black, pink, brown or black varieties. The watch has real leather straps that help you to fasten it easily. It measures 3.3” high and 3.9” wide. The case diameter is 39.5 millimeters. The stainless steel is not only enduring but also comfortable. Unlike plastic watches, it has minimal hurting effects. 1 How do you sync the smartwatch to the phone? First, you need to install the app from the App Store. The New York Metro Grand Hybrid Smart Watch has a dedicated app named ‘Connected.' 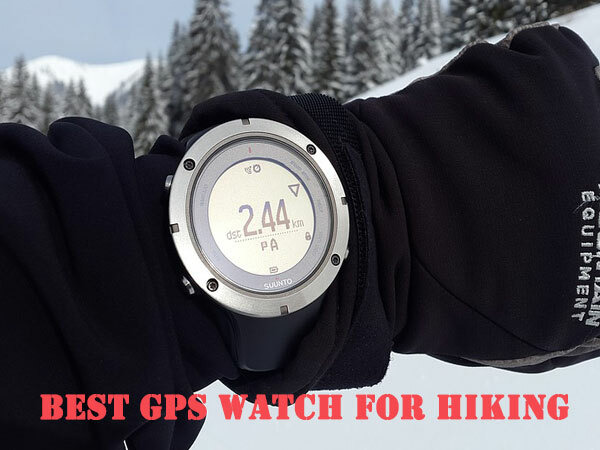 It relies on Bluetooth 4.1 technology to sync with your smart watch. 2 Where do I get coin batteries for my Kate Spade hybrid New York Grand Metro smart watch for women? The coin batteries are available in the nearest store. You can also order a bunch from Amazon. Noteworthy, they are cheaper than lithium-ion batteries. For similar tastes, here are other smart watches for women to try. If you are looking for the ideal watch to surprise a woman, you’d better make it smart! You need to go for class, elegance, and functionality. Look for the watch that has a durable battery and classy look. Also, ensure that the smart watch can track your sleep, tell you the time, and alter you on important events. The watch should be comfortable, and durable, too. It should also allow you to receive notifications from phones. Perusing the shelves will prove that not all watches meet this criterion. 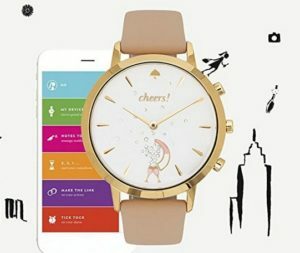 In this Kate Spade Smartwatch review, you notice that all these features are present! The New York Grand Metro hybrid smart watch for women may not have the heart monitor, but; the other features compensate for that.